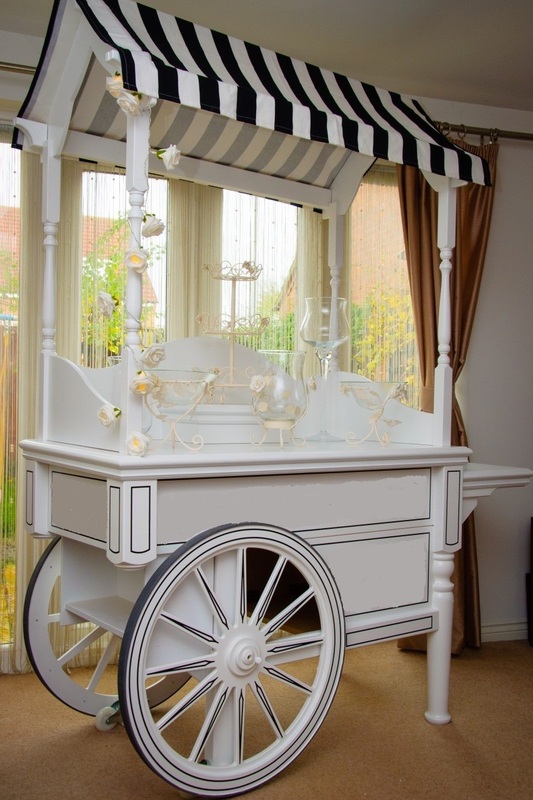 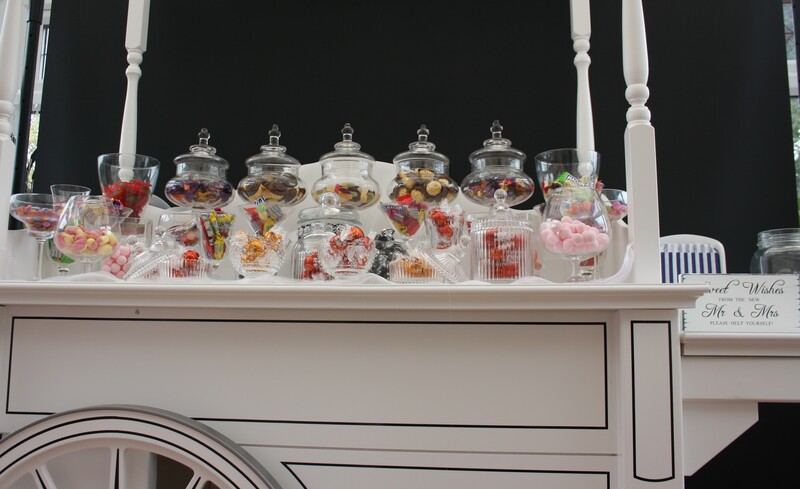 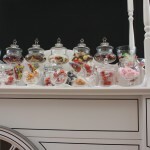 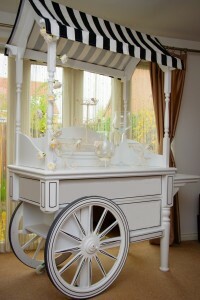 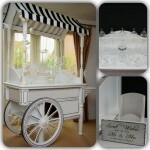 Our Vintage Deluxe Candy Cart is Europe’s top selling design unique and hand made. 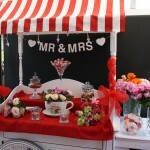 So why not have something special for your day. 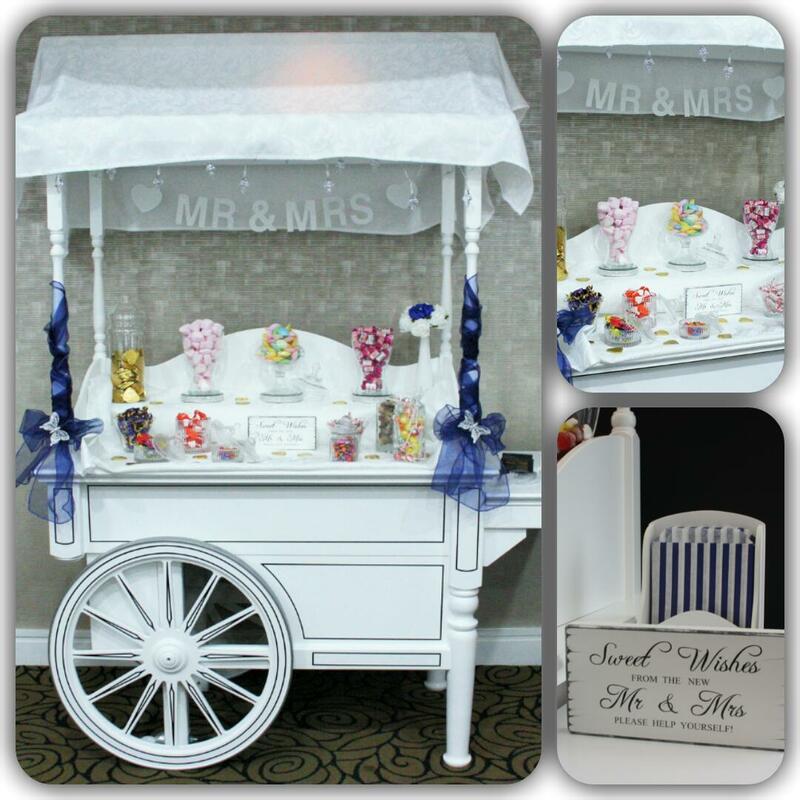 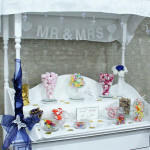 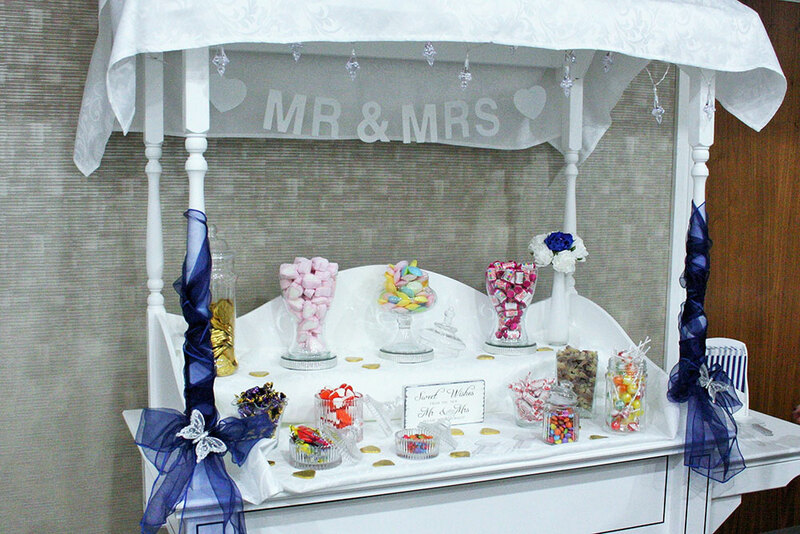 Our Carts come fully decorated and fully loaded with your choice of sweets. 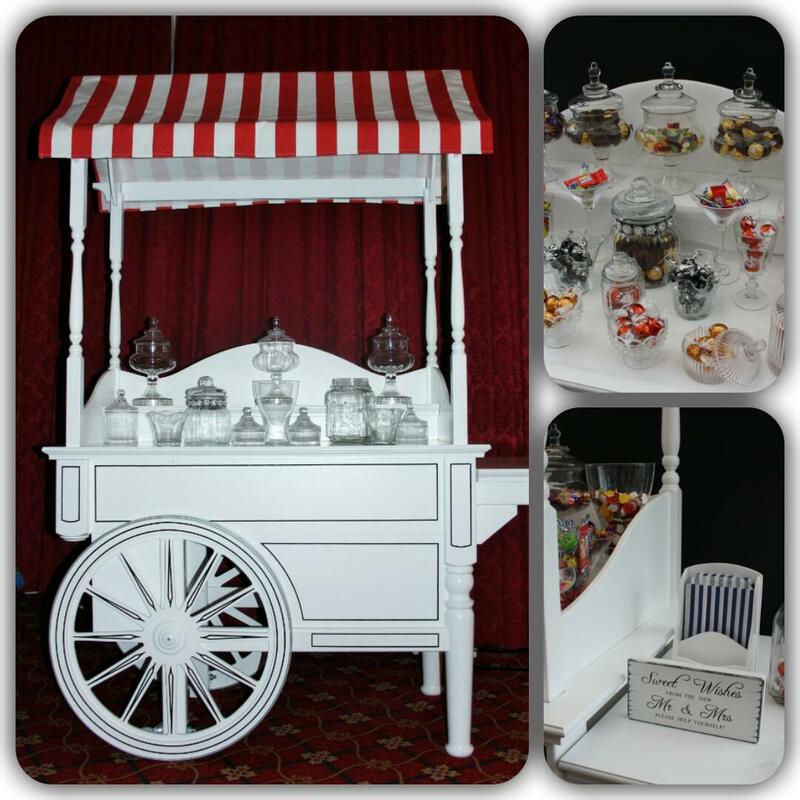 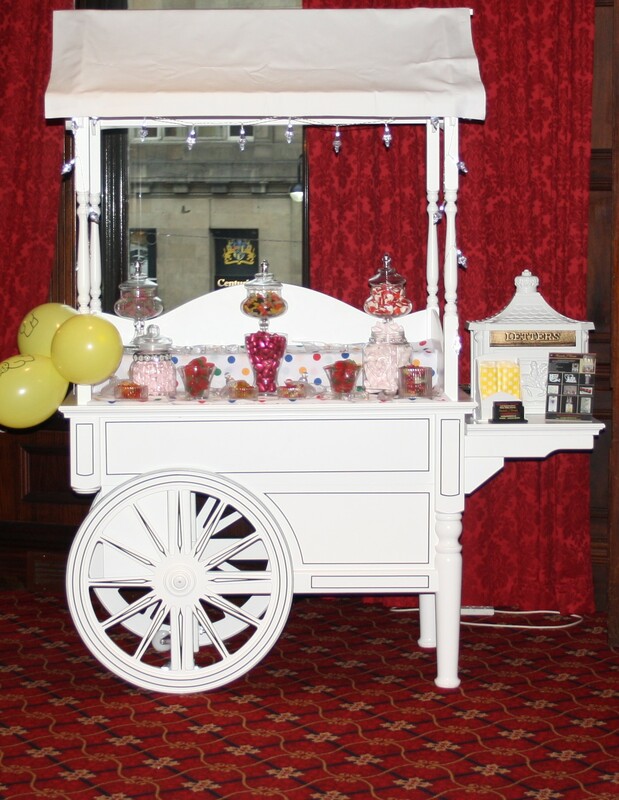 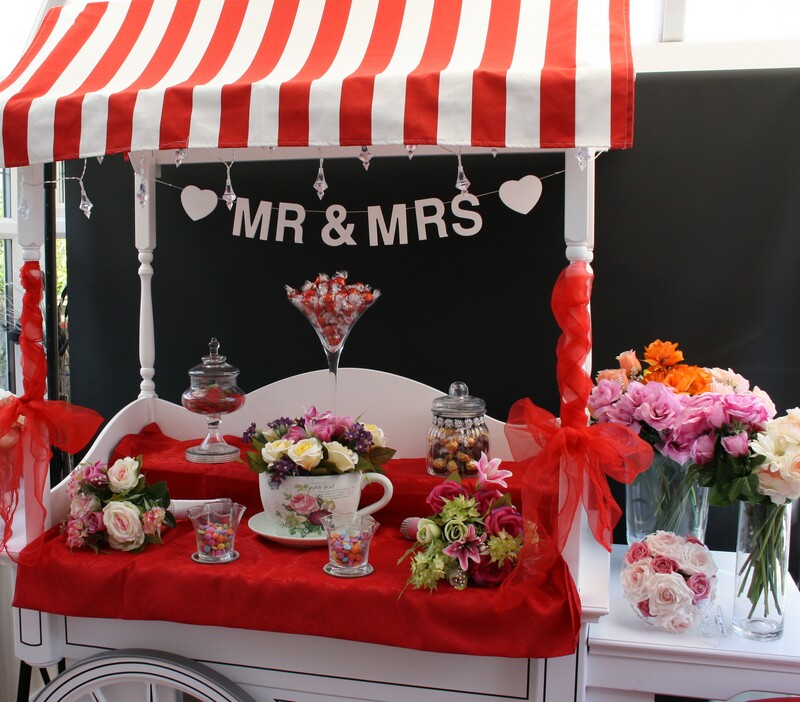 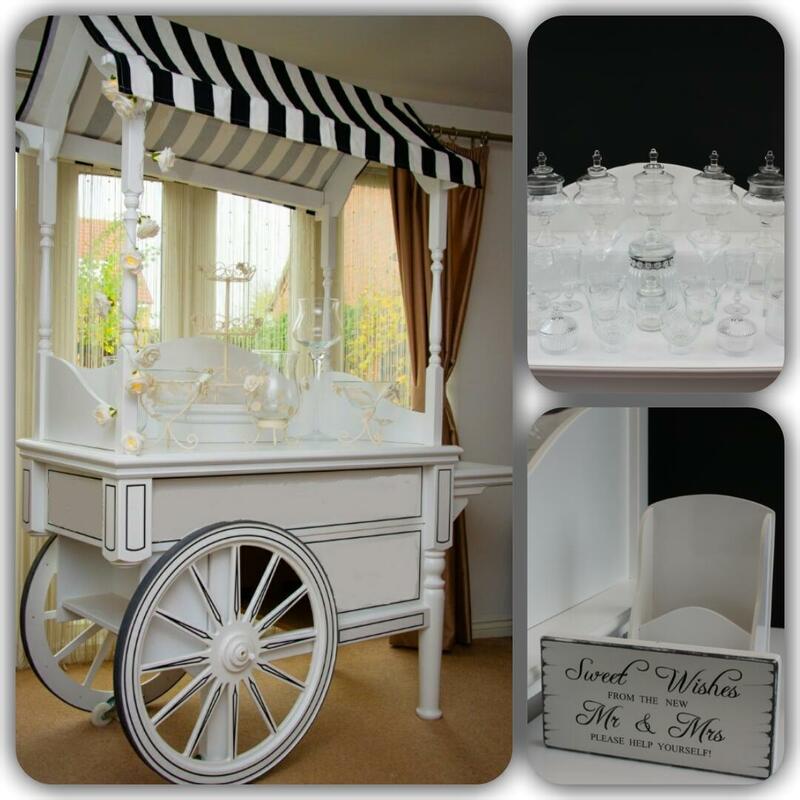 Whether it is for a party, wedding or special event our Carts are tastefully decorated to the highest standard. 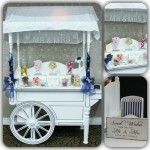 They can also be colour themed to your event or just subtle to blend in. 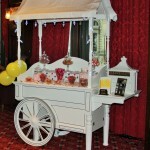 If you have an idea we can work with you to make it a feature at your event, by adding colour, led lights etc. 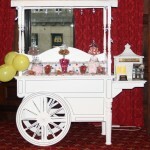 From Princess to Pirate we can dress them to your requirements for your children’s parties. 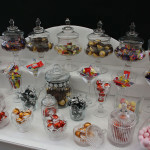 A choice of 6 variety’s of sweets is included with this package. 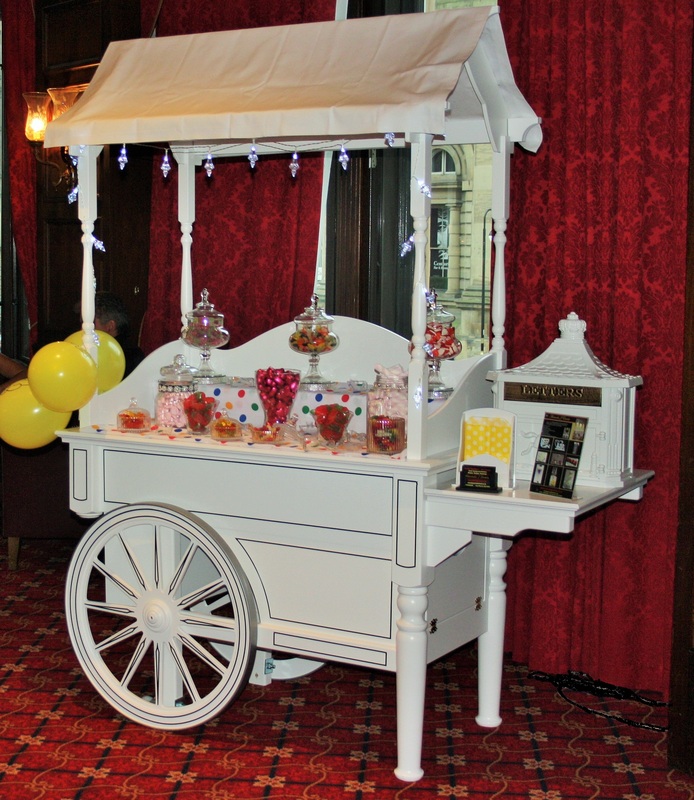 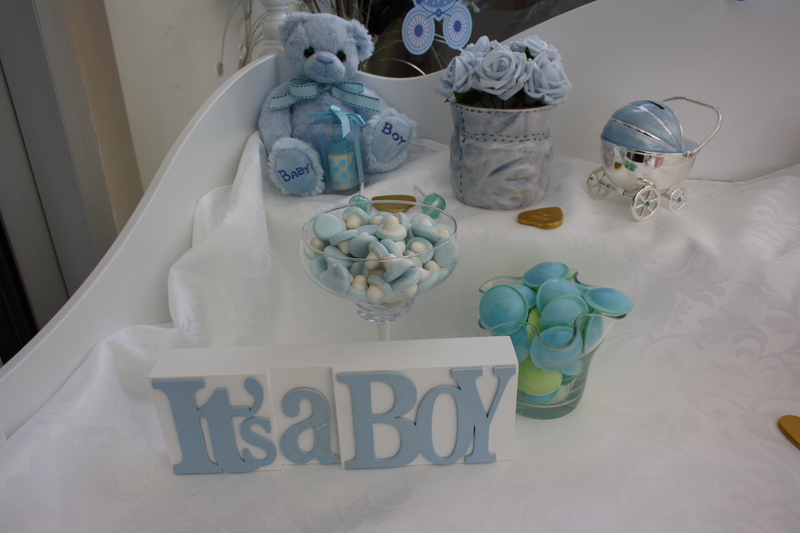 When booking please let us know if you have a theme or colour scheme and we will be happy to co-ordinate with your event. 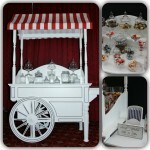 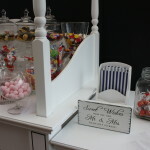 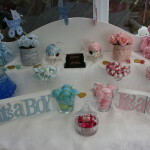 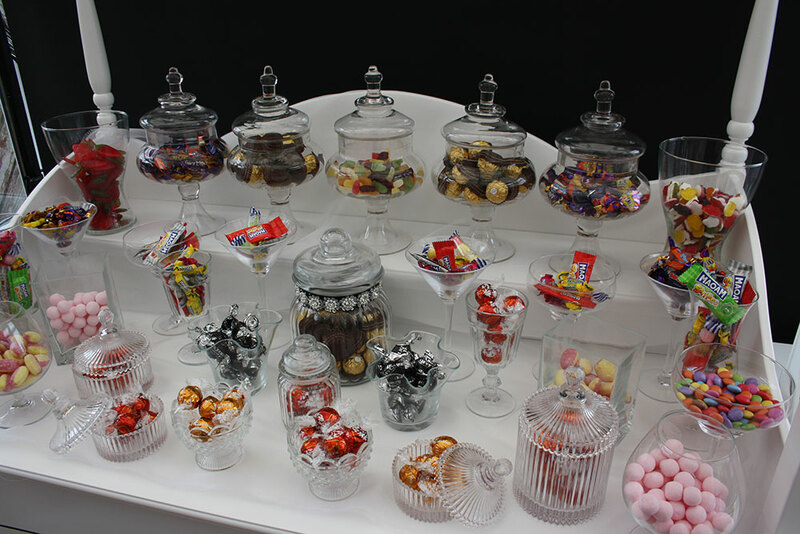 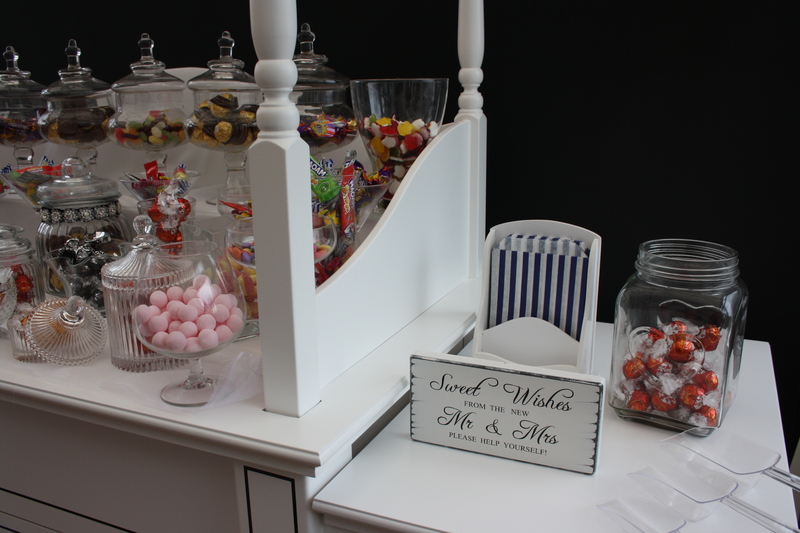 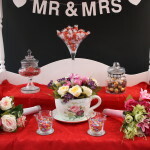 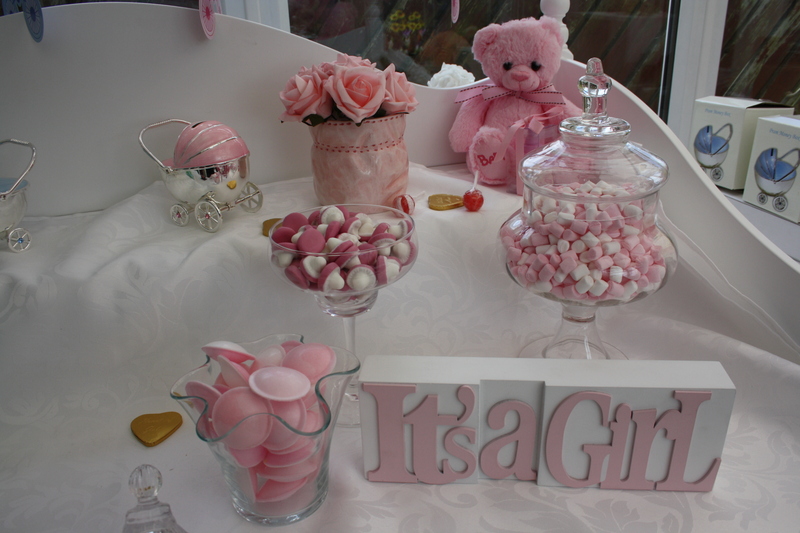 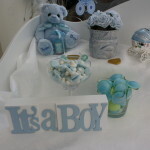 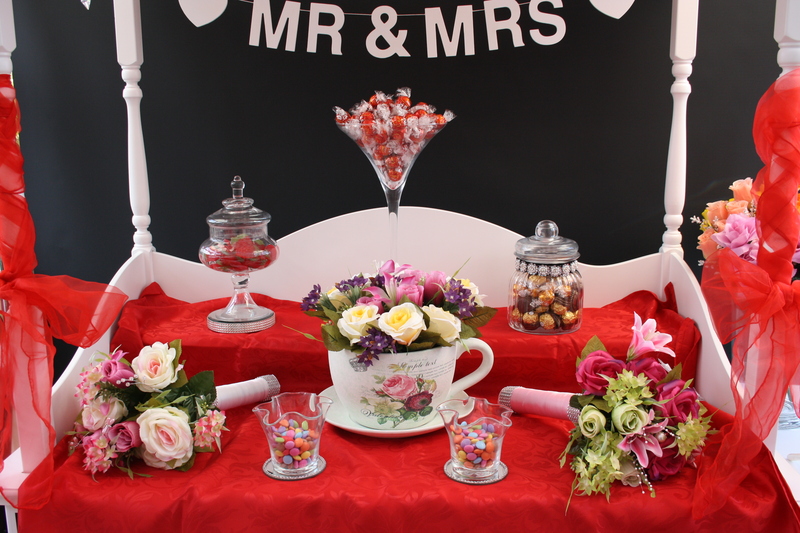 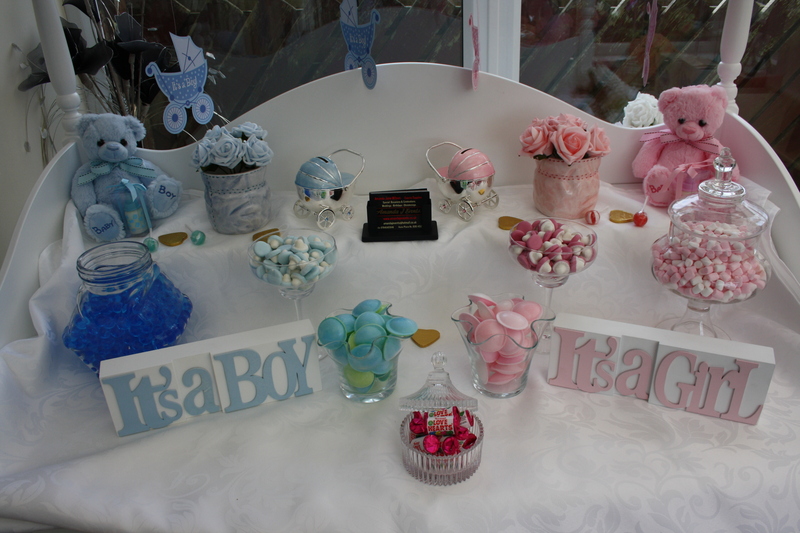 If there is a particular selection or sweet you would like at your event please do not hesitate to ask. 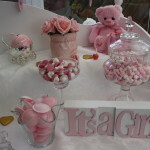 We also supply Sugar Free Sweets.